Johannesburg-based artificial intelligence (AI) startup Vizibiliti Insight and blockchain startup The Sun Exchange are celebrating. 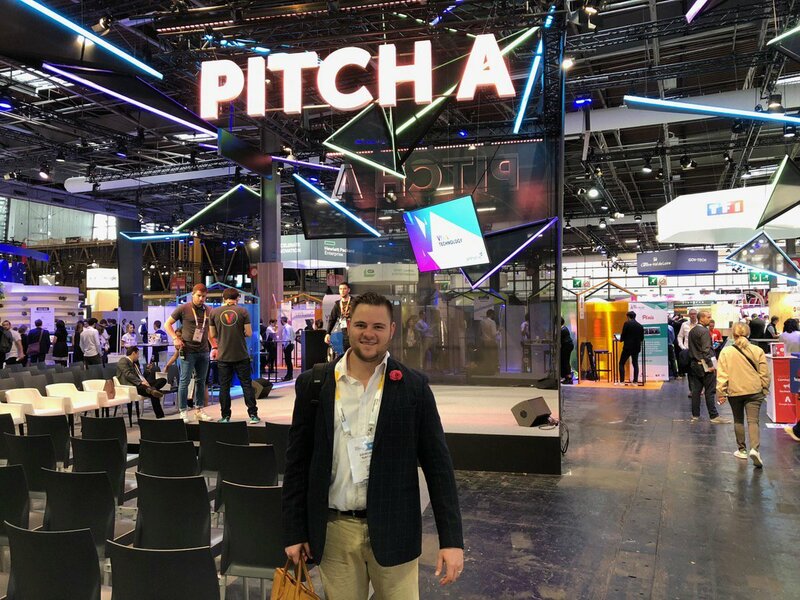 Both won pitching challenges at French tech summit VivaTech held in Paris last week. 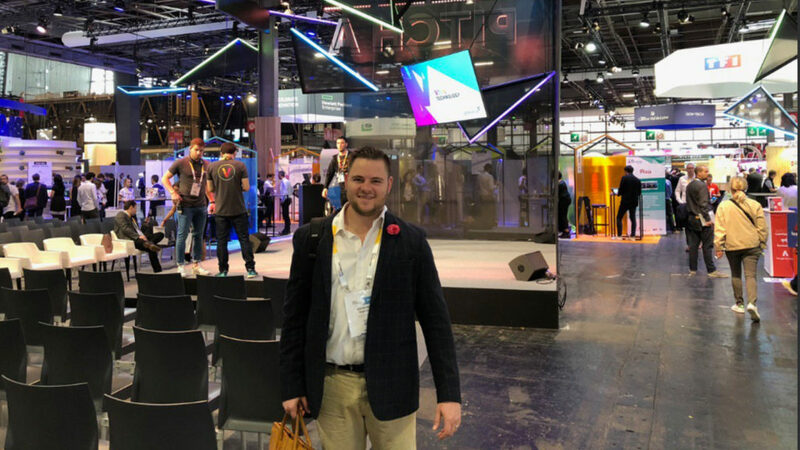 Vizibiliti Insight won first place and €5000 in the Verizon challenge for pitching an alternative credit scoring solution, while The Sun Exchange won the French development agency’s (AFD) Energy Blockchain challenge. “Exciting news, Vizibiliti Insight placed first at the Verizon pitch contest! We are honoured to have been picked from seven amazing finalists and an original list of 100 companies & startups!” Vizibiliti Insight CEO and founder Courtney Bentley said in a tweet last week. Bentley, who founded the company in 2016, told Ventureburn in an email last week that the Johannesburg-based company had been shortlisted for the finals of the challenge which had received over 110 applications from 27 countries. Vizibiliti Insight, and The Sun Exchange won the Verizon challenge, and the AFD’s Energy Blockchain challenge respectively. “We won 5000 Euros and an exclusive trip to Verizon’s office in New York to begin working on a POC (proof-of concept),” he said. Verizon’s challenge called for digital solutions that solve the issues the telecommunications company’s customers face around the reduction, mitigation and elimination of digital purchase barriers to online sales. Vizibiliti Insight, which uses AI in analysing tenant arrears and default risk, will as part of the prize collaborate with the US telecoms giant at its New York Innovation Centre. The Sun Exchange announced on its Twitter account last Friday (25 May) that it had won the French development agency’s (AFD) Energy Blockchain challenge. 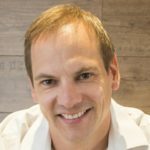 The Cape Town-based startup — which allows users to buy and lease solar cells — today (29 May) announced the launch of a R6.3-million crowd sale of a 473kW solar project. The project is to fund a solar-powered plant for recycled plastics bottle manufacturer Nioro Plastics in Blackheath, Cape Town. 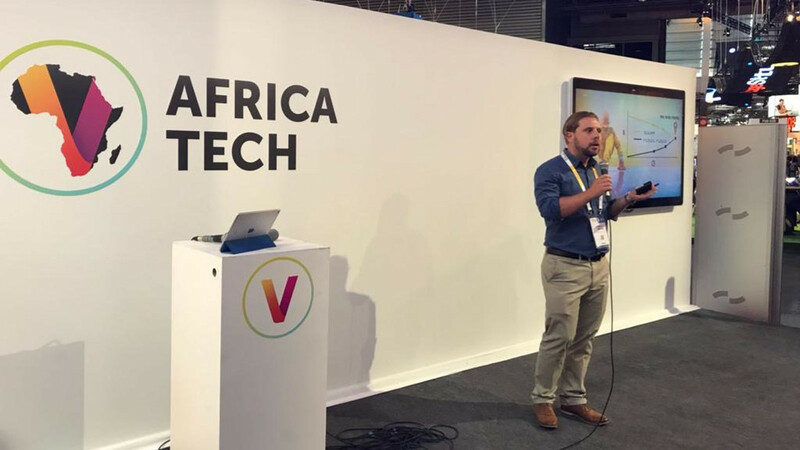 Vizibiliti Insight, and The Sun Exchange were among 32 SA startups that attended VivaTech. In all, 13 of the startup were sponsored by the Department of Trade and Industry — which for the first time featured an area dedicated to showcasing African innovation. *Editor’s note (29 May 2018): The Sun Exchange founder and CEO Abraham Cambridge subsequently told Ventureburn in an email that four companies from around Africa had pitched blockchain use cases for the AFD Energy Blockchain challenge. He added that The Sun Exchange won as “we have a proven business model built around the utilisation of crypto-currency payments rails to speed up direct foreign investment into solar projects”.